Mi Casa Montessori follows the teachings of Maria Montessori. We aspire to promote maximum growth and development in each child by recognizing each child's sensitive periods and providing the appropriate Montessori materials and lessons to enhance his or her learning. 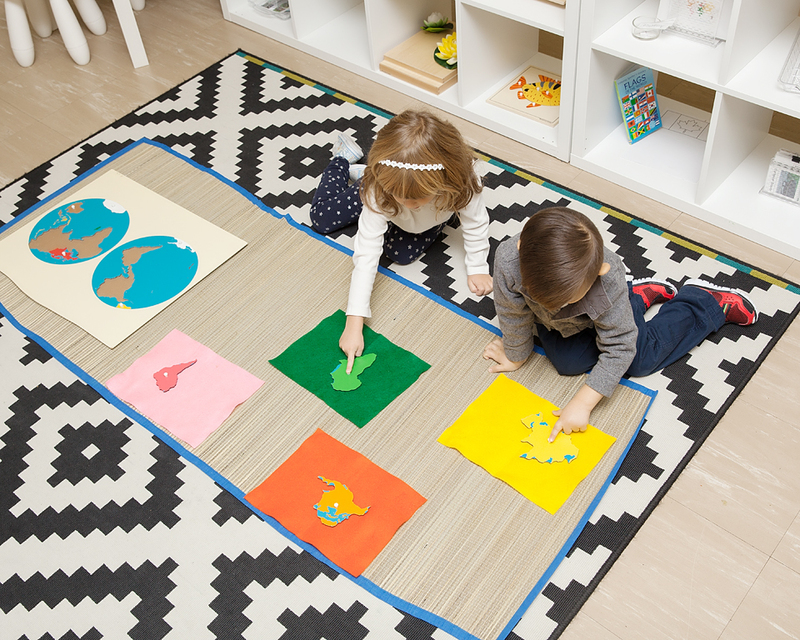 The Montessori method is an educational philosophy developed by Dr. Maria Montessori in Italy as a result of her extensive observations of children. She discovered that children went through sensitive periods when they demonstrated an unusual ability to acquire particular skills and when it was easier for them to learn these skills than any other time in their life. During these sensitive periods, a child learns with the whole body: seeing, hearing, smelling, tasting, and most importantly doing. To enhance a child's learning during these sensitive periods she designed an ingenious series of hands-on educational materials, reproductions of which continue to be used in Montessori classrooms today.